Slippers, Plush green frog design with cute eye detail. Compatible for Build a bear and Argos Design a bear, plus many more popular 38-40 cm 15-16 inch bears. 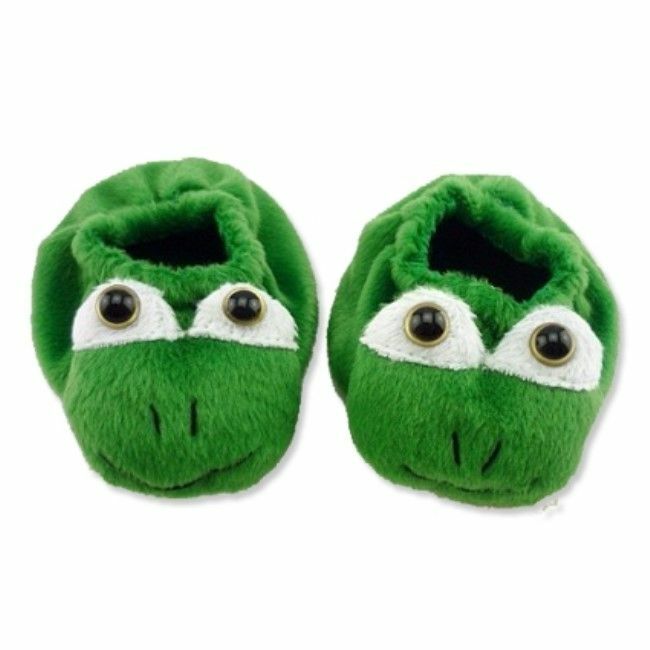 Slippers, Plush green frog design with cute eye detail.